Sometimes, the grace of God protects you from news that could overwhelm you. Today I’m linking up with Holley Gerth with some Coffee for Your Heart. It’s a strong cup of coffee this morning, friend. But I want to encourage you and let you know that God’s grace covers in ways you may not realize until much later. “How’s your husband doing?” a vaguely familiar lady asked as I stood looking blankly at the library’s free magazine collection. I smiled. “He’s hanging in there,” I assured her. “We leave for San Francisco for further treatments tomorrow. “I’m Alicia, from the furniture store,” she reminded me. “Did you ever find a recliner?” she asked. The details of our first encounter came back to me. Sometimes, I had difficulties remembering where I’d met someone and what I’d told them…I tend to talk too much when I’m nervous. “Actually, he’s back in the hospital, but we just got news today that a bed opened up for him in the oncology unit at University of California San Francisco in California.” I smiled again, this time a more genuine one. “I’m sorry,” Alicia said. Honest concern clouded her features. “Wow,” I answered, feeling sudden pity for the wife and children, “that’s horrible!” I glanced at my watch. So much to do. “I’ll have to look for them this evening when I see Pedro. Thanks for asking about him.” Alicia smiled her reply as she hurried out of the library. I selected a couple of random magazines, and suddenly remembered that I needed to talk to a librarian and explain my late books. “Hanging in there,” I smiled in amusement but thought to myself, “Which is hard to do when one has lymphoma cells multiplying like bunnies in one’s brain fluids.” Someone else recognized me. “Don’t worry about those fines.” The librarian took the books from me. “Life must be pretty hectic for you right now.” She tapped on her keyboard and my fines magically disappeared. If only my happy face mask could restore my husband’s health. That evening tears filled my eyes as Laura and Sarah ran toward me down the hospital hallway. My parents walked more slowly behind them, and I just couldn’t believe all the ways God had blessed us: My parents had moved in with us to watch our children; a patient liaison who had arranged for an air ambulance for Pedro’s flight to San Francisco; community members who cared enough to ask; a kind staff at Bozeman Deaconess Hospital. How could I wrench myself away from this little community and throw myself on the mercies of a big teaching hospital whose employees probably outnumbered the population of Bozeman. I took a deep breath and put on my happy face, excited to share our good news with the girls, even if it meant separation for who knew how long. The important thing remained—Pedro would get help! When visiting hours ended, I hugged the girls one last time. “Will we see you tomorrow?” Laura asked. “Ok.” I could see the uncertainty and sadness and the unanswered questions. But I couldn’t answer them yet. I hugged them both again, my arms aching for that other mother with small children, girls, I think Alicia said. I just had to explain a trip to another city. 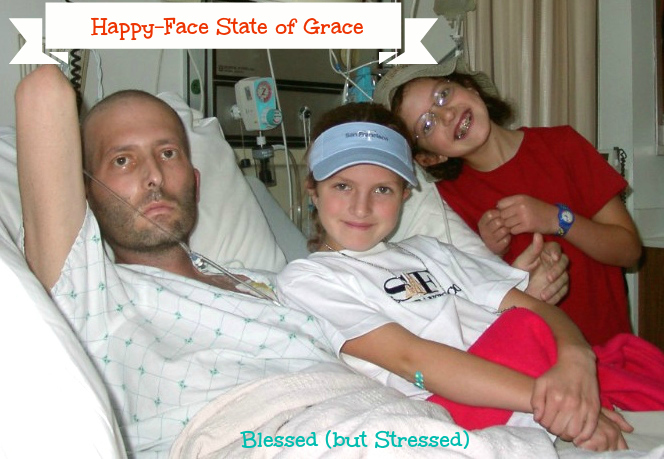 How could that poor mother explain to her daughters that they were losing their daddy to an inoperable brain tumor? 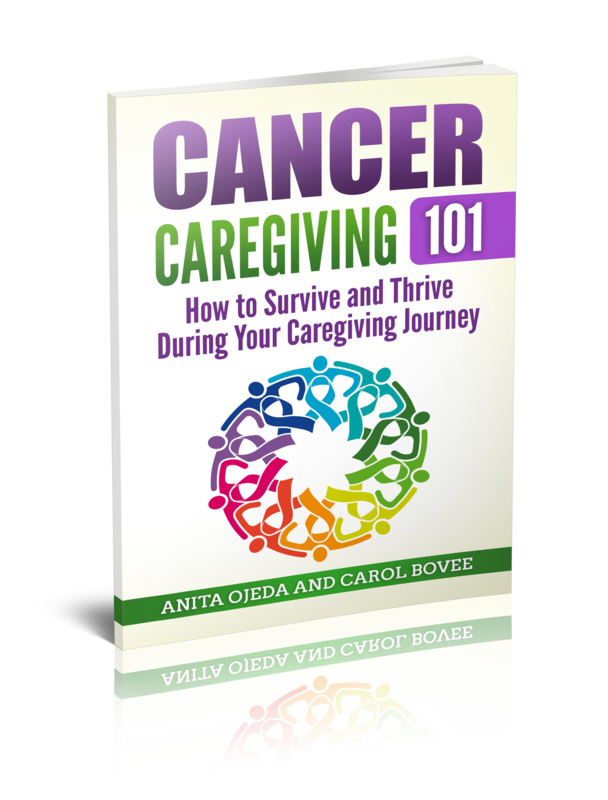 Laura and Sarah walked back down the hallway—a hallway that seemed to darken and stretch and swallow my two small daughters as I prepared to carry my husband with cancer in his brain off into the unknown. I shook myself and looked around. I should find that other woman. Maybe I could comfort her in some way. I wandered around the hospital for a good twenty minutes, looking for the other woman with two young girls and reminiscing about the time I’d spent there over the last five months. The short stays, the long stays, the stays where the cafeteria ladies inadvertently gave me the employee discount because I ate there so often, the sweet nurses and CNAs, and he doctors had tried all they could, but who seemed to have given up hope. I finally wandered back to Pedro’s room and prepared my cot for another night in the hospital. I never did find that lady with the terminal husband and two small daughters. How has God’s grace shielded you? Link up with other talking about words of life here and Telling His Story.